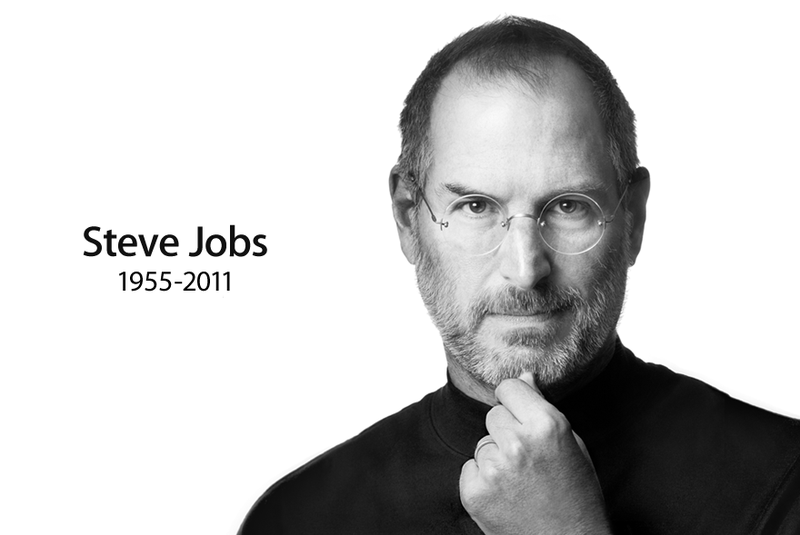 An innovator right ’til the very end. Changing the way we view the world. Missed by all of us and forgotten by none.